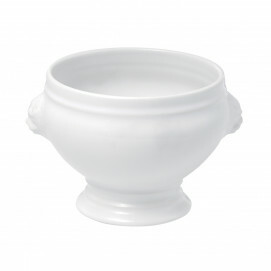 Tired of the white? 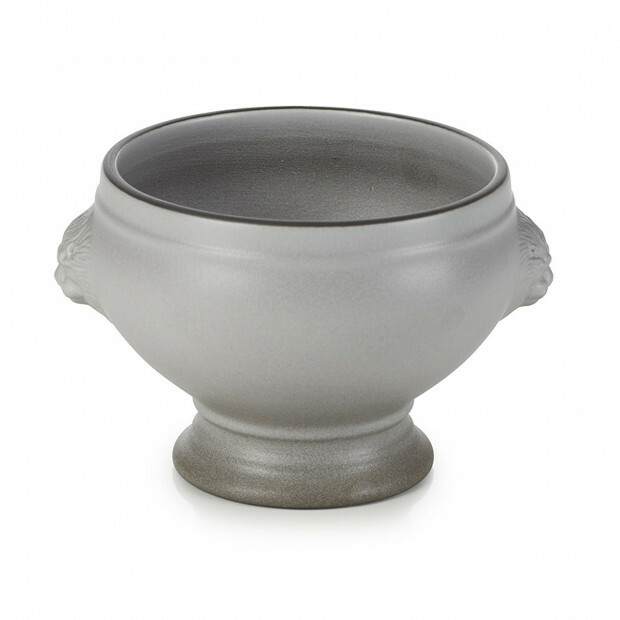 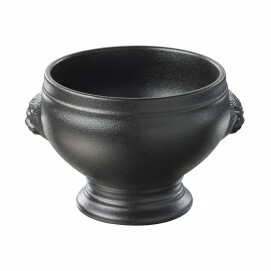 This lion head soup bowl is made of black clay and is then sprayed with a white glazed which gives this iconic piece an vintage yet elegant look. 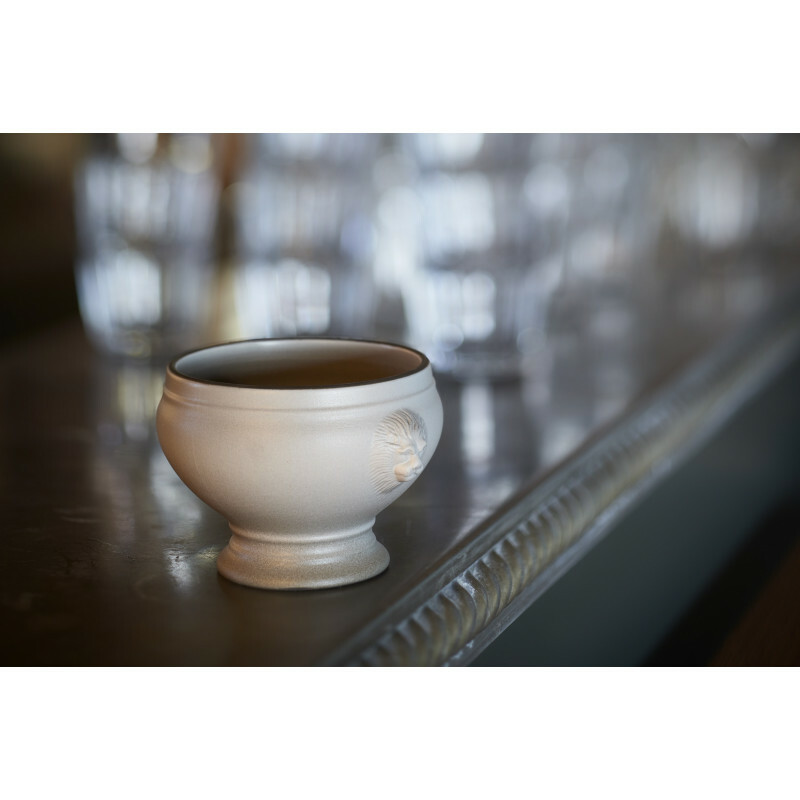 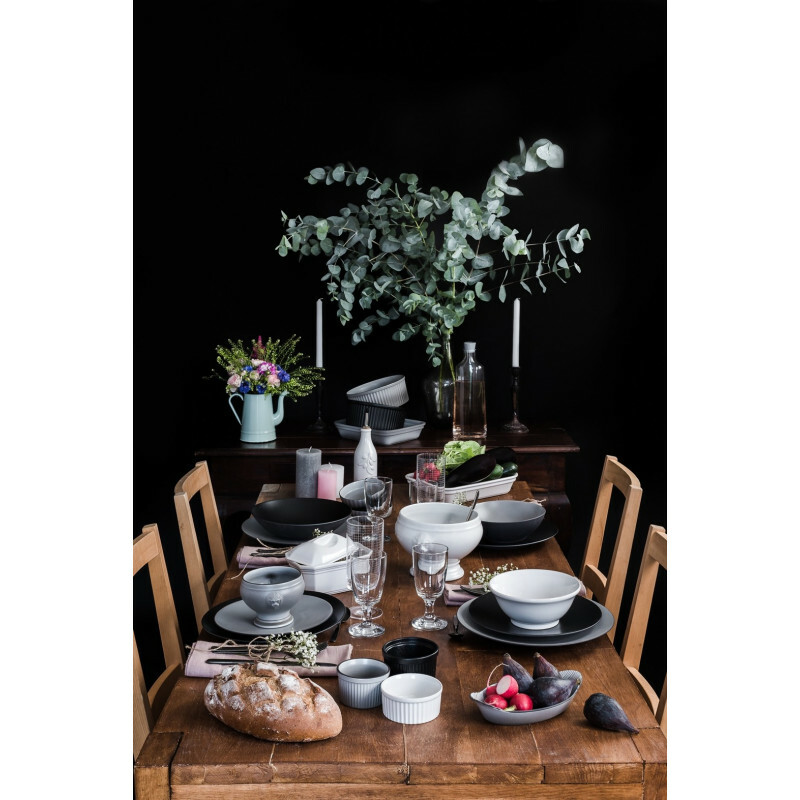 Mix and match with the white or the black soup bowl.